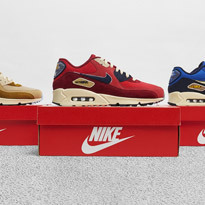 Eight decades of innovation, eight decades of adventure and eight decades of getting you outdoors. 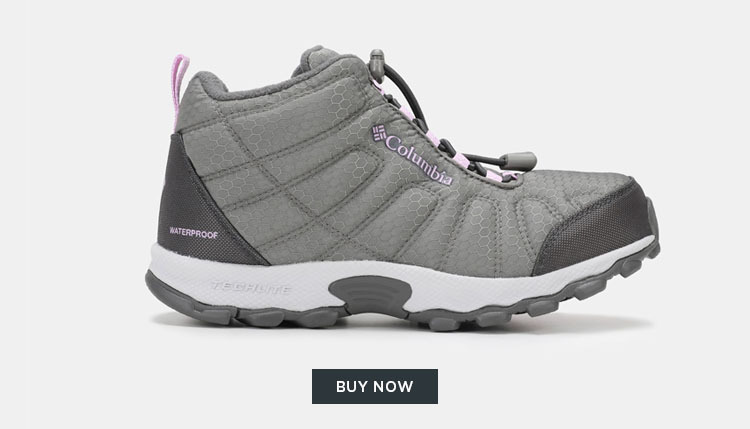 Columbia Sportswear, then called Columbia Hat Co, was founded in 1938 in Portland, Oregon by German national Paul Lamfrom. The company was built on the idea of succeeding through trying. What started as a small hat company that just kept on trying, thriving and improving has grown into the innovative brand that now produces outerwear, sportswear, footwear and gear for outdoorsy, sporty and stylish people alike. 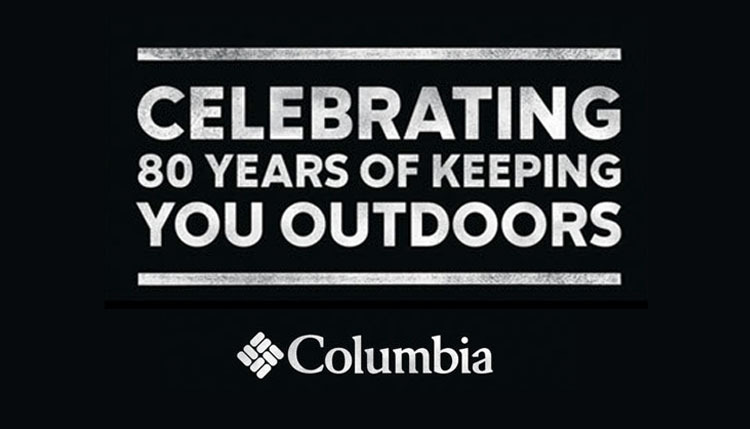 This year, Columbia Sportswear celebrates 80 years of encouraging people to get outdoors, making it an even more wonderful experience through their range of technical jackets, shoes, and gear that can withstand any no-good weather conditions and still remains comfortable to wear. 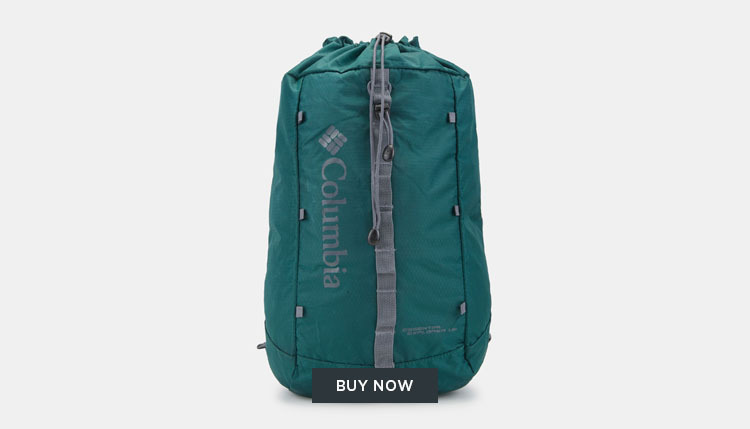 Skiing, fishing, hiking, trekking, camping, backpacking, trail running – name any outdoor adventure and Columbia Sportswear has got you covered; literally. 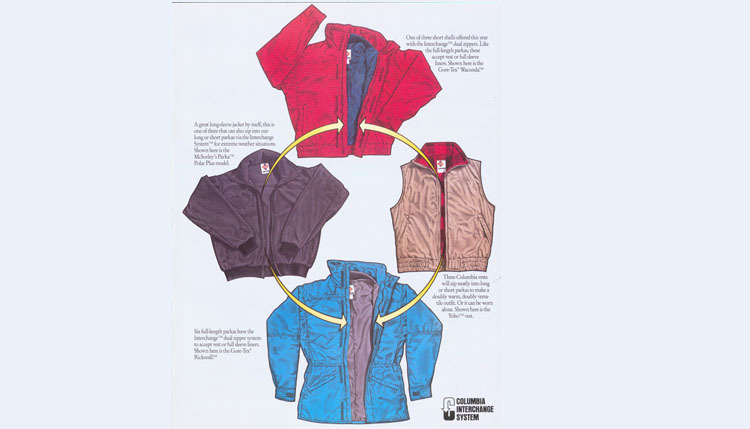 Columbia Sportswear became an industry leader because of passion that turned into action through cutting edge, Tested Tough technologies as seen in the evolution of their apparel, footwear and gear. 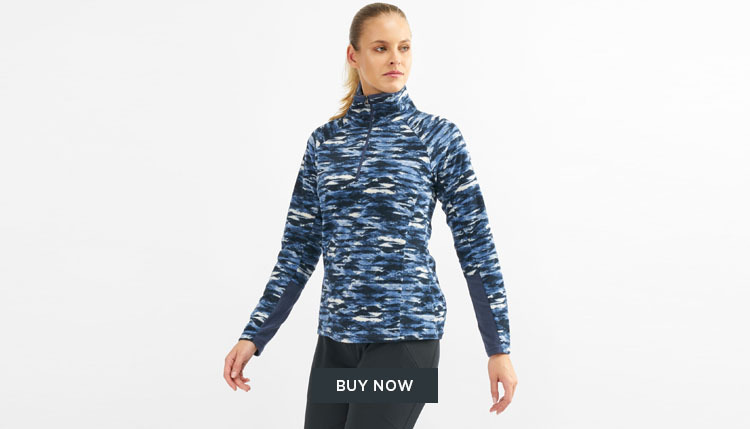 For subzero hero, Columbia has the Omni-Heat Reflective lining that features dots that reflects and retains heat to keep you warm. For warm weather conditions, keep your cool with the Omni-Freeze Zero that features blue rings that capitalise on your sweat to lower the material’s temperature and accelerate the moisture-wicking process. Stay protected from the harsh sun and other elements in gear equipped with Omni-Shade that blocks the sun’s ultraviolet rays and prevent sun damage. 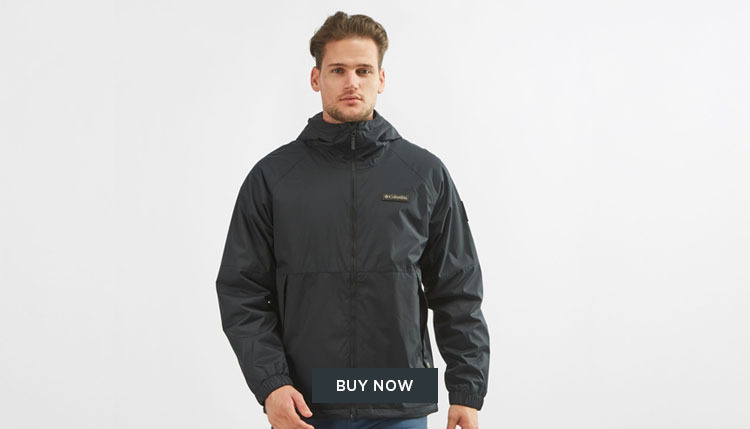 While the Omni-Shield repels water, stains and resists any absorption into the material, so you stay dry for longer. 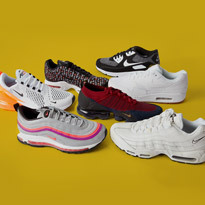 Celebrate 80 years of adventure with Columbia Sportswear range for men, women and kids, available at sssports.com.